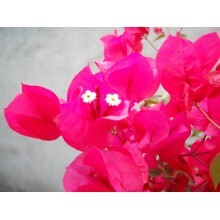 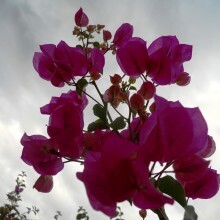 "Hot"pink selection of the popular bougainvillea. 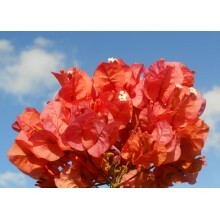 This robust cultivar produces bold sprays of colourful bracts with different shades of red to orange. 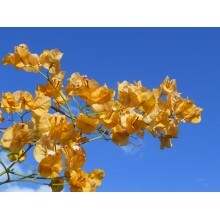 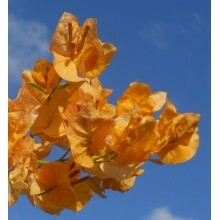 Yellow to orange bracts - this is the only yellow Bougainvilla grown in the gardens of Tenerife. 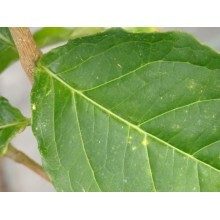 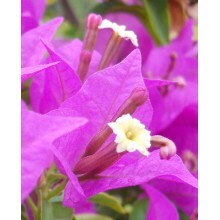 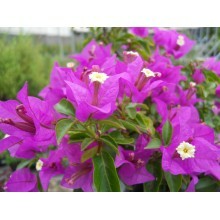 a robust shrub or climber suited to mediterranean to tropical conditions. 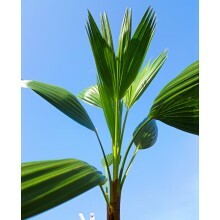 This palm is native to the mountains of the small island of Guadalupe, off of the Western coast of Mexico. 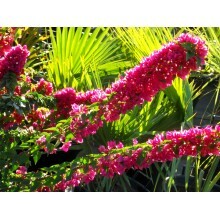 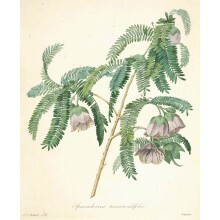 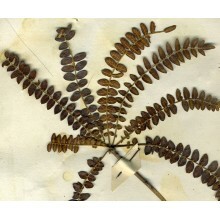 It is really endangered in habitat but it thrives in cultivation under a wide range of conditions. 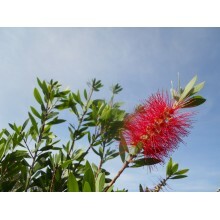 A perfect species for the Mediterranean. 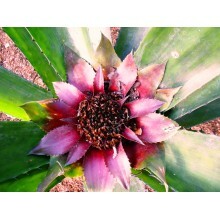 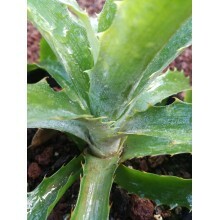 Bromelia flemingii, is a bromeliad with ferocious thorns, suitable for non-tropical climates. 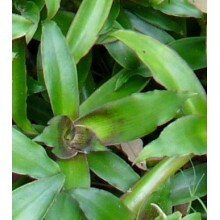 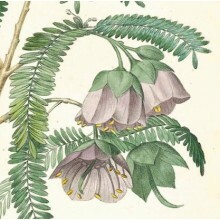 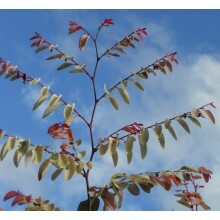 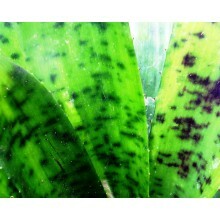 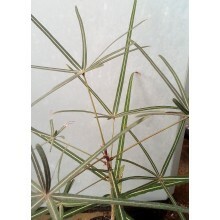 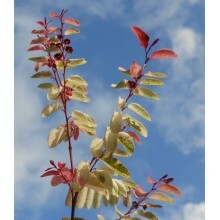 Its leaves are dark green with pink hues. 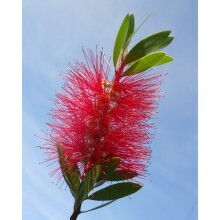 It produces a spectacular red inflorescence. 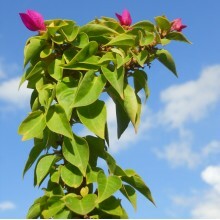 It is remarkably resistant to light frost. 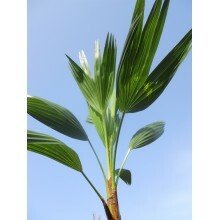 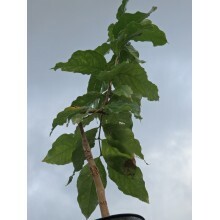 15-25 cm clump. 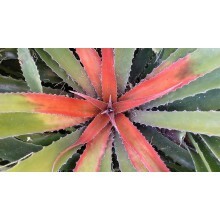 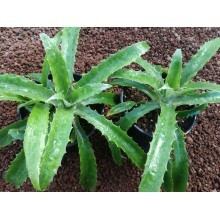 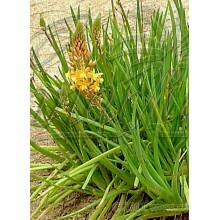 - Clumping, freely-flowering, South African succulent. 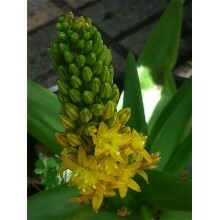 This is the orange flowered form. 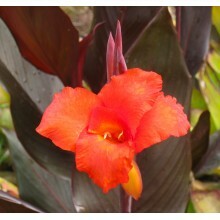 Purple-black leaves and orange-red flowers. 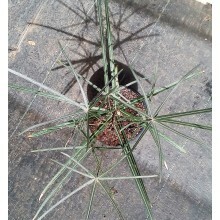 Very amazing blend! 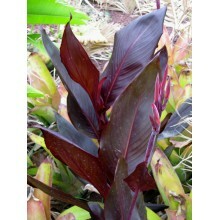 This is a robust canna that will add colour to any corner of your garden, with or without flowers.